Was just up there (Joshua Tree) yesterday with about 25 Jeeps..the moon was beautiful.. This is HDR photography done right. Beautifully done. So the park is open? 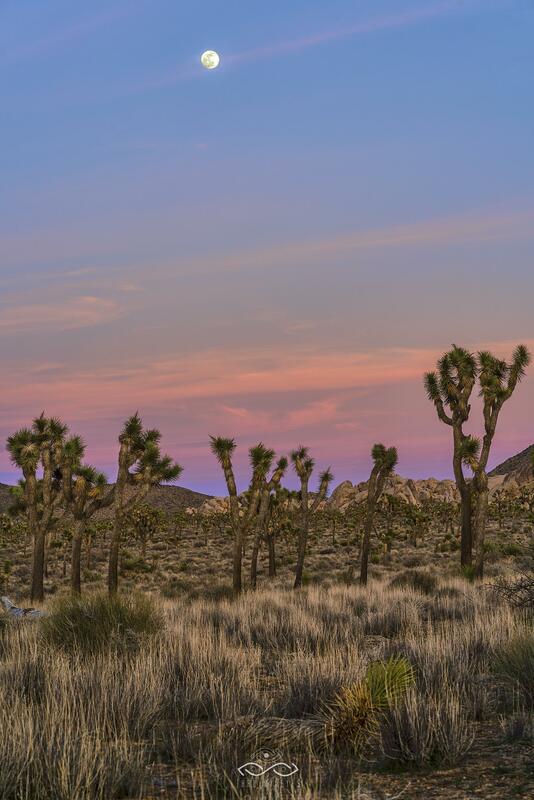 why on earth does everyone like Joshua Tree? Grew up out there, and I’m homesick. This is great, thanks for sharing. Beautiful!!! Love those desert colors! that’s freaking awesome – best time is literally after a good rain!